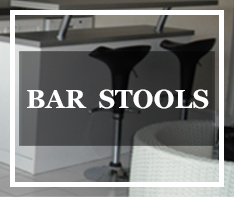 Looking for the right design or simply redecorating, there is a right bar stool to suit your needs whether it is for a function or your own home to spice up the interior. 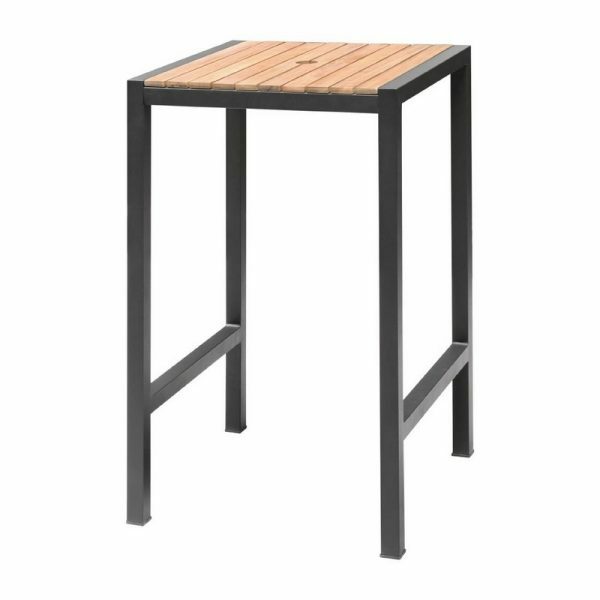 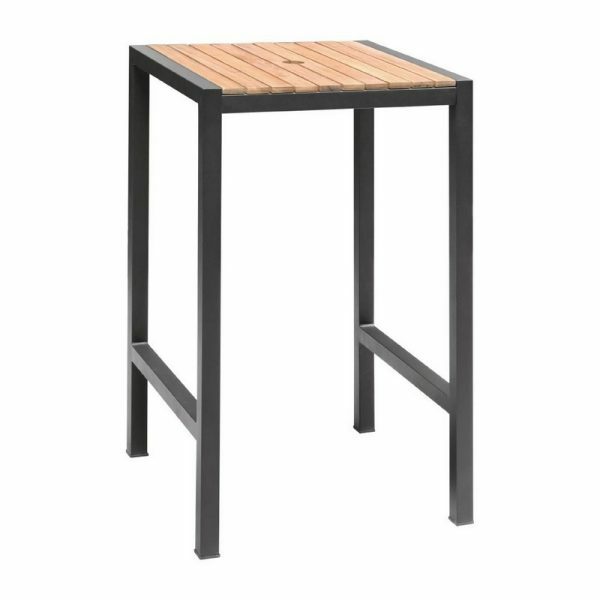 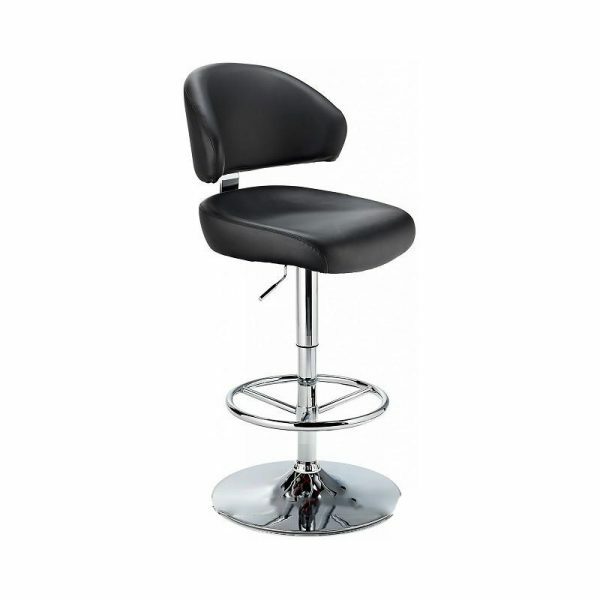 Shop with us to find the right bar stool now. 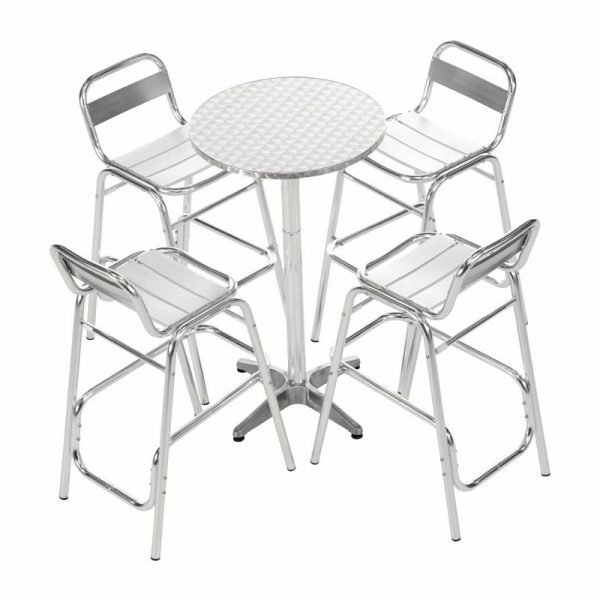 From compact to extendable. 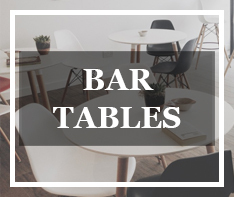 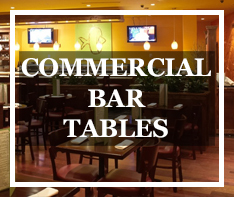 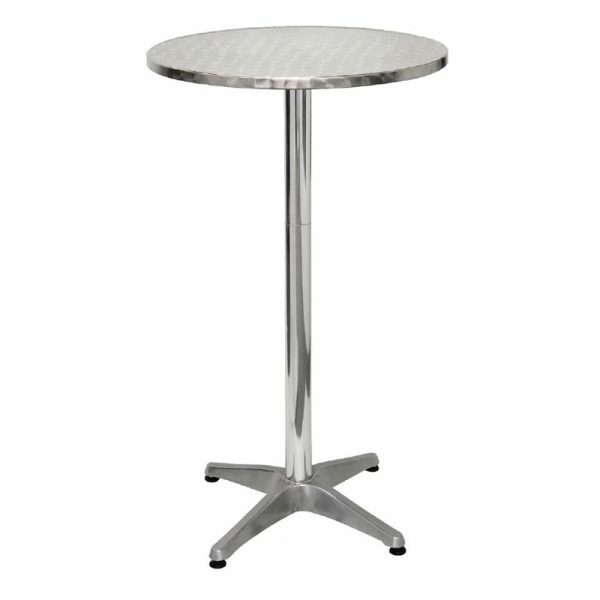 We have poseur tables that are designed to suit your perfect bar that will impress everyone whether it is for personal or commercial use, there is something you can get from us from our stunning range of bar tables. 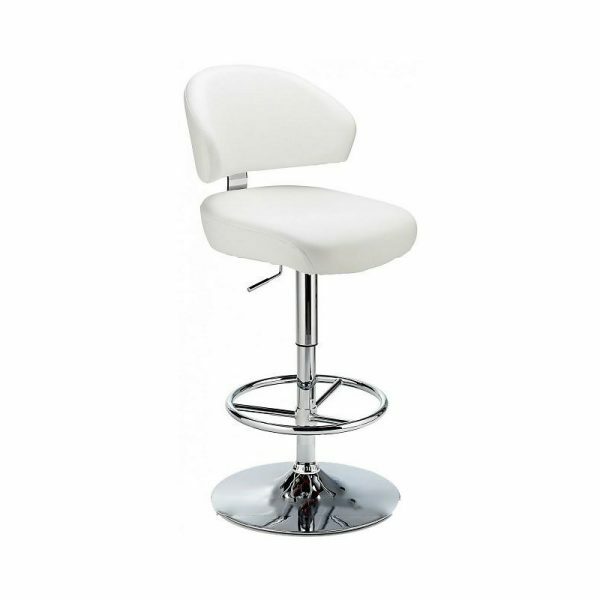 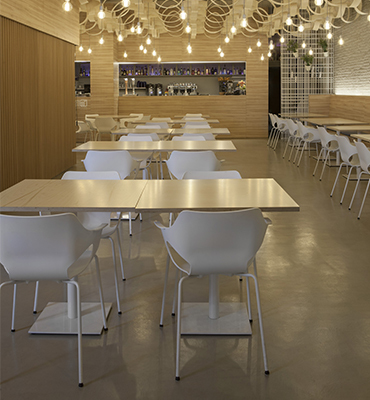 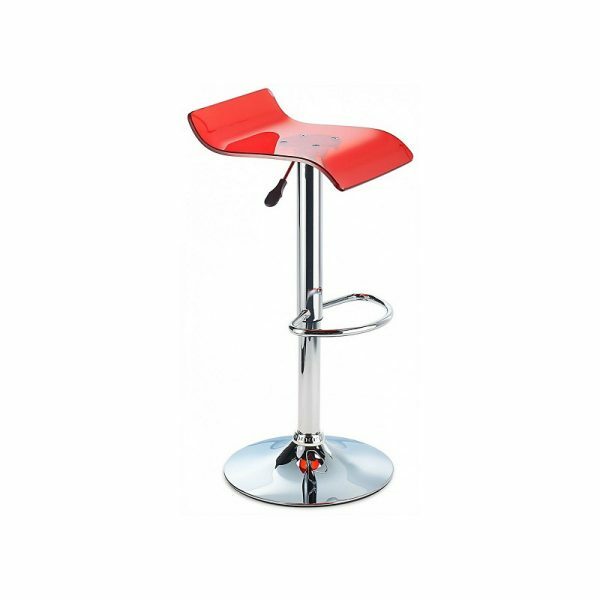 With Modern Bar Stools you can be certain that we will help you to adjust the size of most of our products. 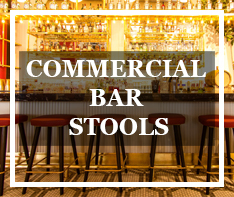 Be it a personal or commercial space you can be rest assured our team will provide you with the best measurements and cuts to deliver the perfect fit product. 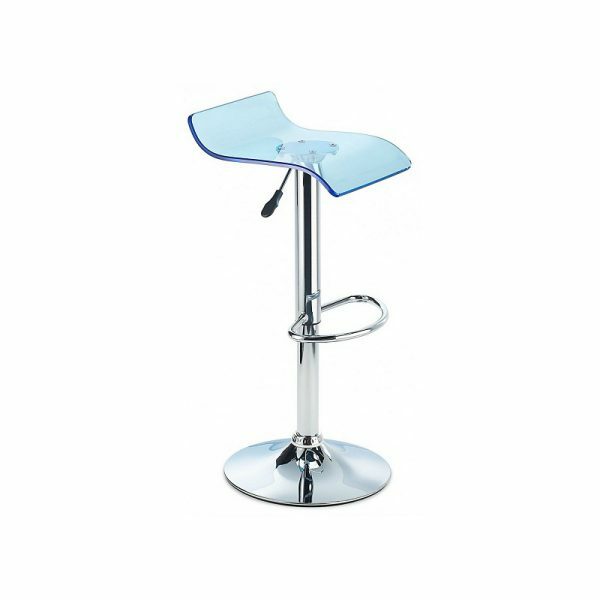 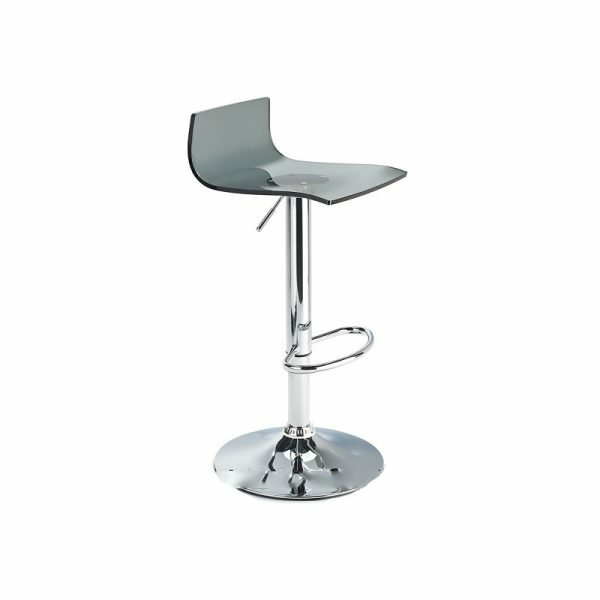 Modern Bar Stools offers kitchen stools, breakfast bar stools, bar stools, colour stools, swivel stools, chrome stools, acrylic, perspex stools, retro stools, brushed satin stainless steel and adjustable stools at highly competative prices. 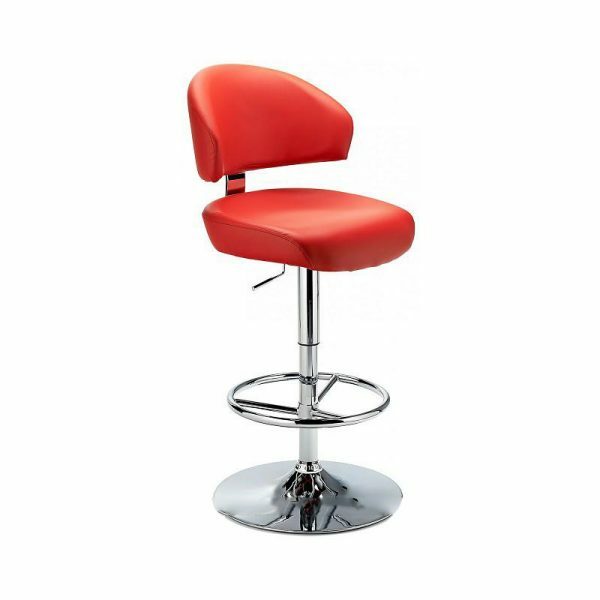 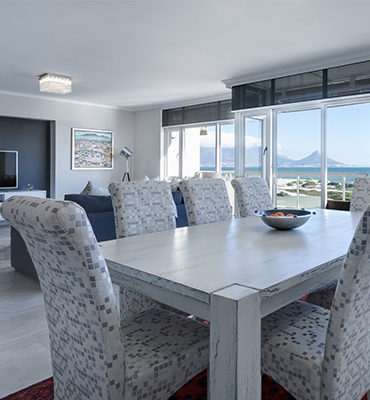 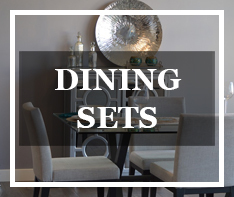 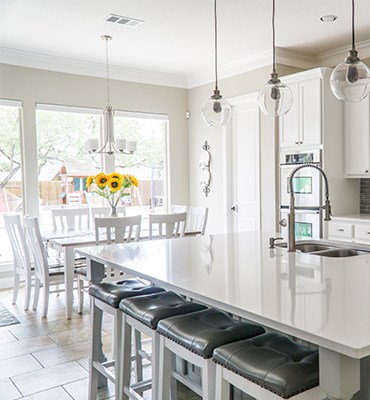 The site was set up to offer a variety of styles of kitchen and breakfast bar stools.